Mandy & Imaan: One-Night Stands, Polyamory, Break Ups and More! I am thrilled to announce that I finally have a co-host here in Montreal so let the new shows begin! His name is Imaan (together we are Mandimaan just for the fun of it) and he is awesome and one of my favourite humans ever so tune in to listen to our thoughts on one-night stands, polyamory, break ups and so much more! In the newest Mandyland Radio podcast, I have a candid dialogue with Emotional Freedom Coach, Shelsey Jarvis aka the Left-Brained Hippie, about the power of emotions, life as an entrepreneur, when to let a business go, how to get your partner on board with your goals, holy shift intensives, the magic of Gus, the right and wrong way to do affirmations, the reason why all of your dreams are possible, and so much more. 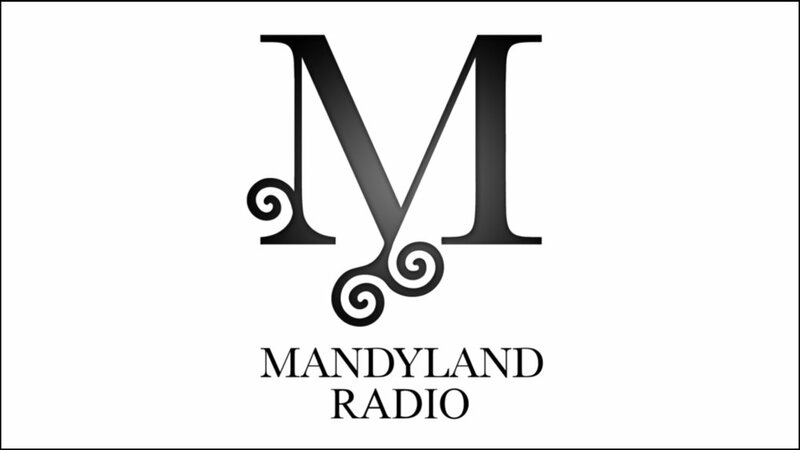 In my newest Mandyland Radio feature, I have a candid dialogue with my dear friend, Maryanne Paul, and her son, Alex Paul, about their journey through Alex's recent transition from female to male. Greetings my fellow Echo readers and Cambridge Beat diehards! This is your new captain speaking.